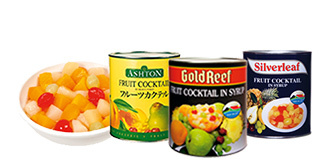 Carroll Partners is employed by our principal Brooke Holdings Food Products to service their industrial and supermarket clients. 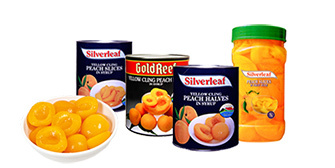 We are supplying South African Tree and Vine fruits; Apricots Fruit Salad, Guava, Sultanas, Raisins, Peach and Pear. Much more than a tasty treat, guavas offer a wealth of nutrients starting with vitamin C (ascorbic acid). 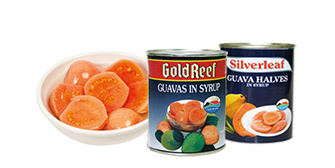 Canned guavas are an ideal ingredient in puddings, bakes and savoury dishes. Our sun-ripened apricots are filled with flavour. 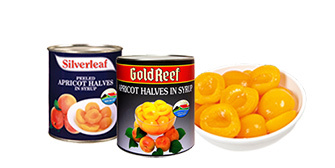 Our peeled apricots ensure moderate firmness and uniform colour. 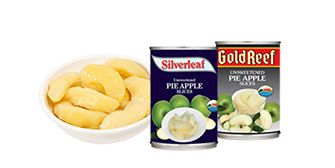 We produce the highest quality South African Choice Grade canned peaches, our peaches are cut into slices and halves. 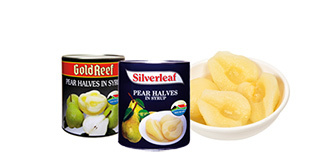 Firm pears with delicious flavour.